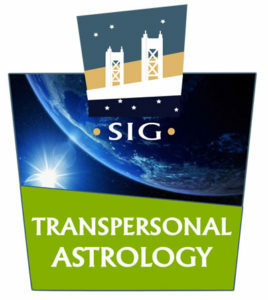 The Transpersonal Astrology Special Interest Group focuses on growth and spiritually oriented approaches to astrology and is open to a wide variety of systems and viewpoints. We explore the various ways that astrology can be used on the path of personal growth and evolution. Most sessions include visualization and meditative practices centered on astrology. You’re invited to our new NCGR Sacramento Study Group. Join us as we explore the current transits and how they relate to your chart. 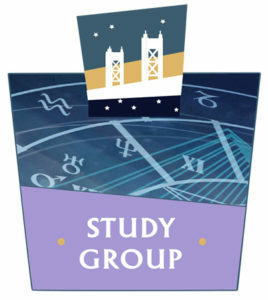 We’ll be doing group mini chart readings in order of sign-ups and with the goal of getting to everyone. You are all welcome, neophytes and professionals alike. These will be interactive, informative, educational and fun!